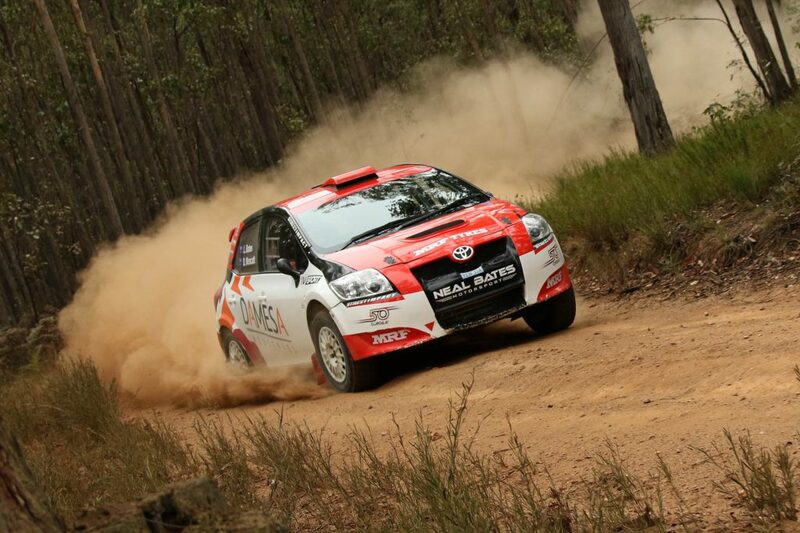 Lewis Bates has a lot to be proud of for what was his first full season in the CAMS Australian Rally Championship. The youngster started the year off with a bang, producing his best round result for the year after picking up two top-five finishes and ending the round in fourth. In Western Australia, he continued his solid start to the year despite a slight drop in the standings, finishing the event in sixth outright thanks to a sixth and seventh in each heat. 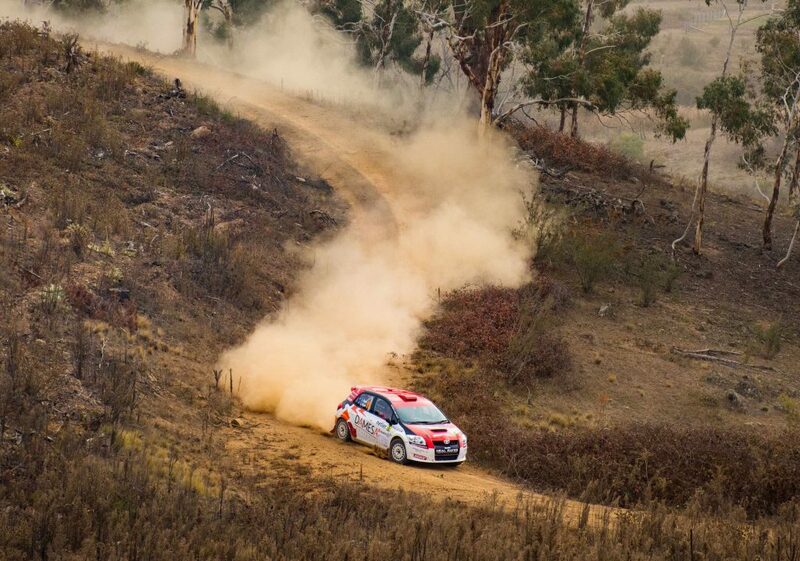 Disaster struck in the third round of the year, as Bates suffered his first major incident of the season, retiring from the Neitier National Capital Rally after just two stages. 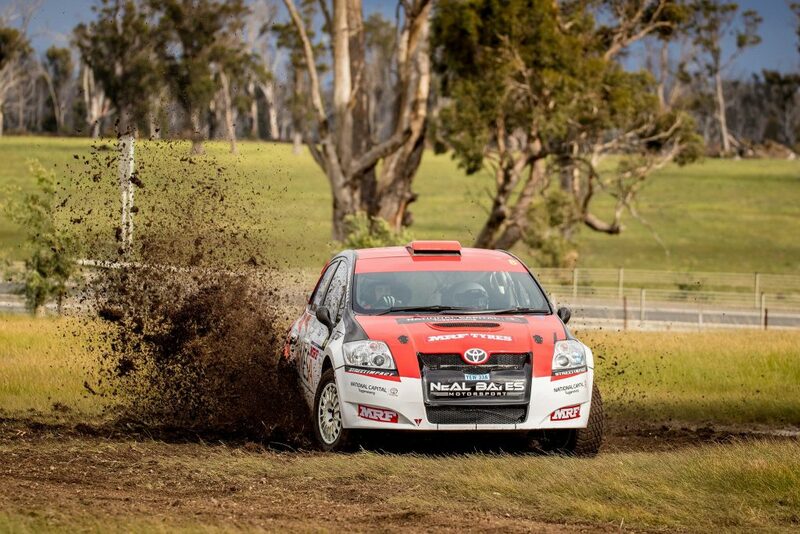 Bates bounced back in the fourth round, ending Subaru Rally Tasmania in sixth place. Bates was unlucky not to squeeze into the top five, after placing fifth in each of the event’s heats – Marcus Walkem finished the round just two points ahead of Toyota Corolla S2000 pilot. The penultimate round in Adelaide provided plenty of promise and Bates found himself in fourth again thanks to a brilliant first day. Bates began the second with two fourths on the first two stages, before he was forced to retire from the event in the third stage. For the season finale on the Coffs Coast, Bates continued his charge up the standings. Driving alongside Anthony McLoughlin, Bates put a difficult opening day behind him to place third outright in both the second and third day of competition and finish the weekend in seventh. A strong result considering the event’s challenging conditions. For Bates and his year of learning, there could have been multiple moments that could be marked as his best, including his season high thirds on the second and third day of Rally Australia, as well mainly surviving the year’s most difficult rally. However, looking back, it was the Eureka Rally Bates reflects on as the most memorable. Driving alongside Dale Moscatt, the pair were faultless on the first day, gelling easily and putting in a nice set of stage times. Finishing fourth outright above 2016 ARC champion Molly Taylor was the perfect start to his first year in the Championship. 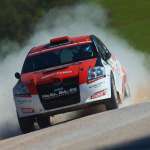 There was much hype behind Bates in his home event, the Neitier National Capital Rally, but unfortunately he only made it on to the second stage of the first day before being forced to retire. The S2000’s engine suffered some serious damage during the Hibernian Stage after a heavy landing on one of the stage’s jump. To make matters worse, Bates had signed up legendary Australian Rally co-driver Coral Taylor to sit beside him for the event, only to have the iconic Bates-Taylor rally reunion end prematurely. “Overall I was quite happy with the season. 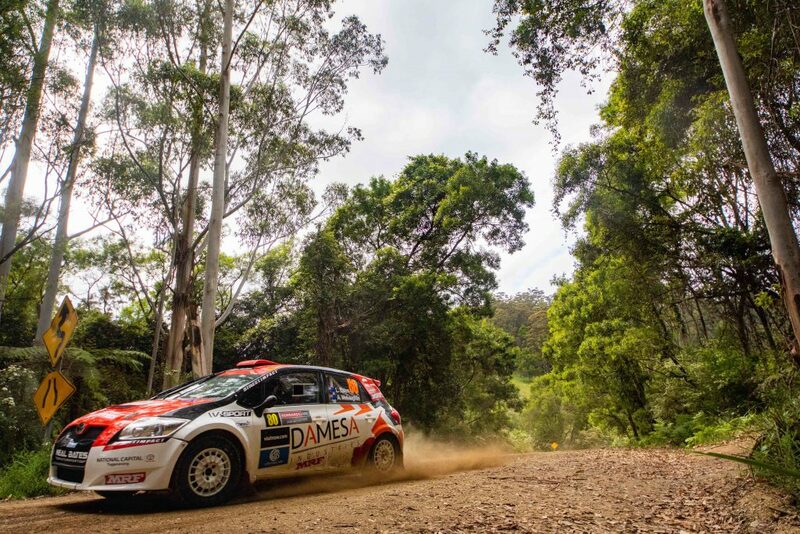 “Being my first full year in the CAMS Australian Rally Championship, it was a big learning year and overall I am quite happy with how I performed. “Of course things could have gone better but that’s all part of learning and I gained lots of experience and learnt a lot throughout the year.